“Bastl” is Czech slang that’s roughly equivalent to the maker culture or DIY. 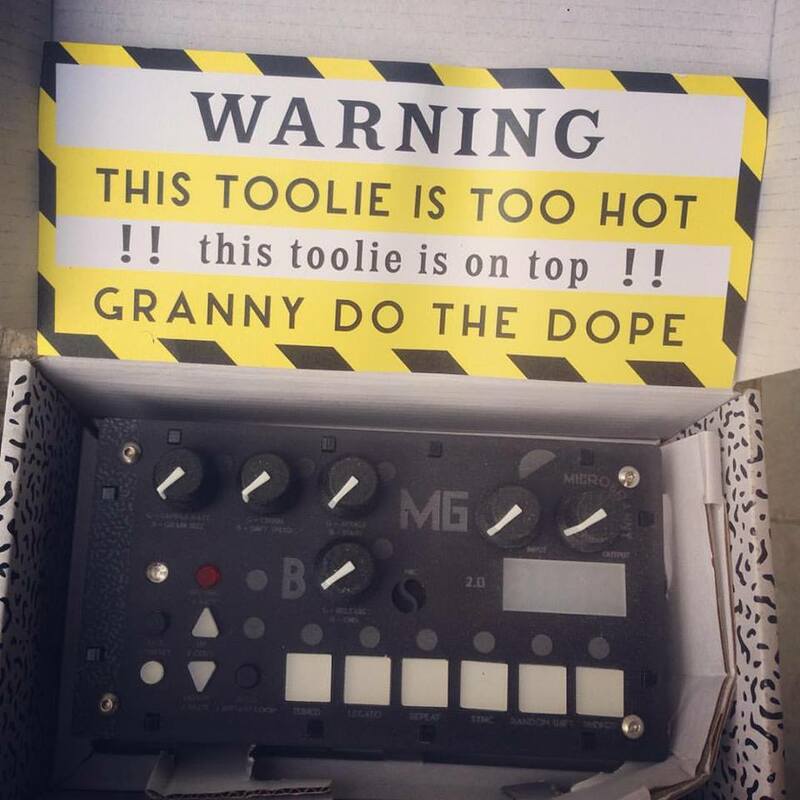 We got our hands on a their infamous Microgranny, a hackable, happily lo-fi sample mangler. Load up your sounds on SD card, then manipulate them with hands-on controls or via MIDI. You can loop, change the sample rate, crush, and add envelopes. Pros : Really fun to use and capable of some very deep granular sounds, MIDI connectivity and size factor are best suited for live performances. Cons : Build Quality, knobs and battery housing could be improved. Also, both units we received had issues ejecting the memory card, so the unit had to be opened up to remove it. Contact us if you want to buy one. Hands down, one of the most unique granular samplers out there.